Sigma Controls - BBC Pump and Equipment Company, Inc.
SIGMA specializes in the manufacture of Focused Dual Angle Beam Transducers and currently has over 1000 “STANDARD” designs in use in the field. 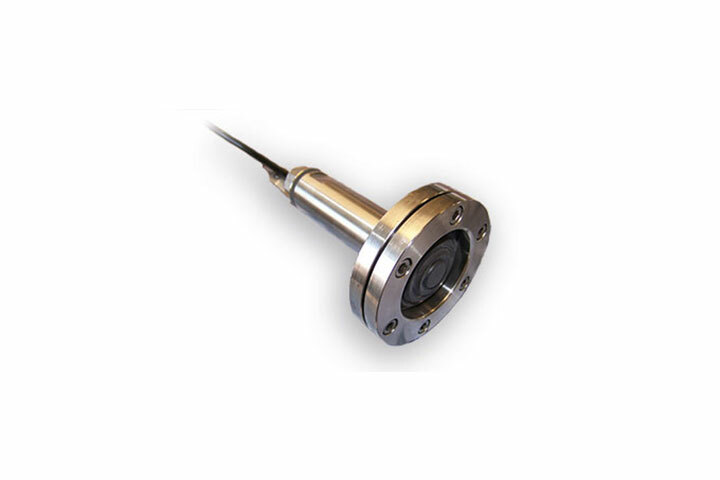 SIGMA also manufactures a full line of ultrasonic transducers and cables, both standard units, and custom units designed specifically for complex geometries. BBC uses Sigma pressure transducers mainly for pump and pump station control.